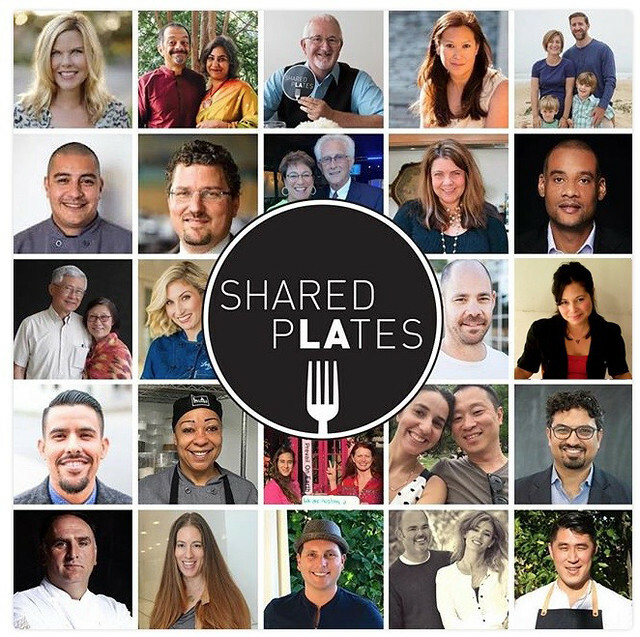 L.A. Kitchen’s first annual “Shared Plates” event was a wonderful success! With 550 guests and hosts, we raised $40,000 for L.A. Kitchen. EVERY dollar of that was matched for a total of $80,000. It’s not too late to help us reach our $100,000 goal. Donate here. I’ll be posting more photos from our Shared Plates dinner soon, but you can read more about the magical evening here.